Last edited by DistantLand; May 19th, 2009 at 14:16.
here we go Boys & Girls start bit prog and end up with some uplifting !! Last edited by Rich Lake; May 17th, 2009 at 16:05. How unusual. They are playing tracks. Love this so far!!! Any chance of seeing a tracklist? ;D Anyone? Have a blast here with us! Here we gooooooooo! Go, Rich, go!!! Hehe thanks, I do have a blast here even though I haven't posted much.... so much great trance to be found. 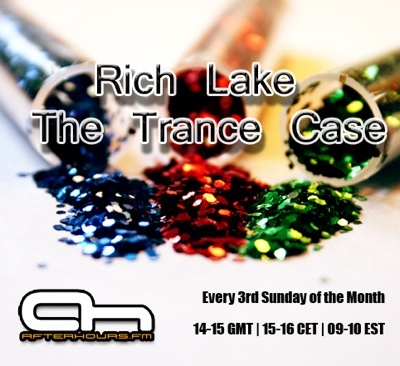 :D Still can't find the playlist for the single tracks though (( I went to the homepage Afterhours - Leading Trance Radio but all I can see is the 'Now playing' section with Rich Lake's show... where should I be looking?